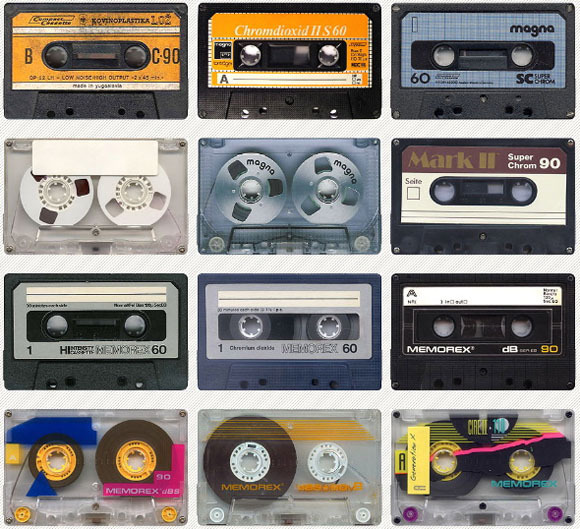 Okay, which is scarier — the fact that someone obsessively photographed hundreds of cassette tapes, or that you remember almost each individual design variation and are looking through them, feeling waves of nostalgia for mix tapes past? See also the somewhat befuddling Project C-90 (see sam bot). I can’t wait for the “Vintage Blu-Ray Disc Graveyard” in 2046.